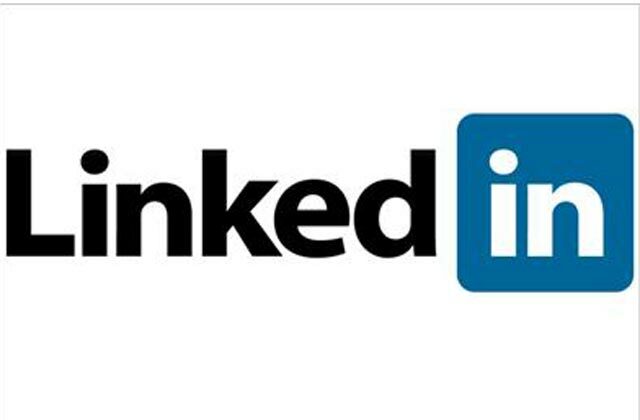 LinkedIn, the privately-owned business networking site, has revealed it made ad revenues of $51.3m in the first nine months of 2010 in a filing for an IPO, which could see it raise up to $175m. The company, in a filing, yesterday said: "We believe that our members and the enterprises and professional organizations that use our platform are only beginning to leverage the power and potential of our network and its underlying database of professional information." In the nine months ended September 30, 2010, net revenue increased by 100% to $161.4m and pre-tax income swung from $3m in the red to $12.2m in the black. Marketing solutions, which includes its revenue from advertising on the site, generated $51.3m in the nine months ended 30 September 2010, up from $23.8m in the same period a year earlier. Recruitment is the dominant income stream, generating sales of $65.9m, while premium subscriptions pulled in $44.1m. The LinkedIn website launched in 2003 and claims to now have more than 90 million members worldwide, with one new member joining every second. It is available in over 200 countries, with 40% of its members in the US. In September last year it appointed former CBS Outdoor International chief executive, Clive Punter, to the newly created role of managing director of marketing solutions across EMEA. Facebook has recently been subject to mounting speculation that it could go public, after it received a $2bn investment from Goldman Sachs and Digital Sky Technologies earlier this month (4 January), valuing it at $50bn.